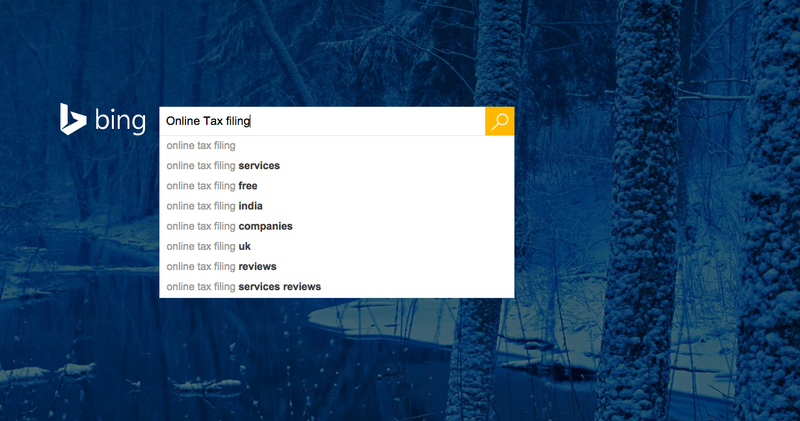 Microsoft announced that it has put together a new eBook for tax season aimed at giving agencies tips and insights to help their tax-related clients’ improve their search campaigns. According to the company, electronic filing has increased 30% since 2009 with 120.6 million people filing electronically last year. They also note that less than 6% of Americans are unemployed, saying filing volume will be high this year. You can check out the eBook here and find additional resources at Bing’s Agency Hub.